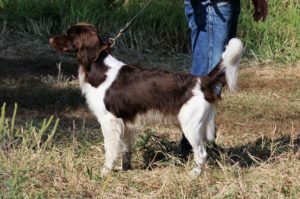 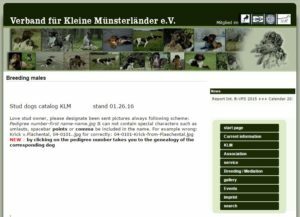 This page lists stud dogs available for breeding in KlM-GNA. 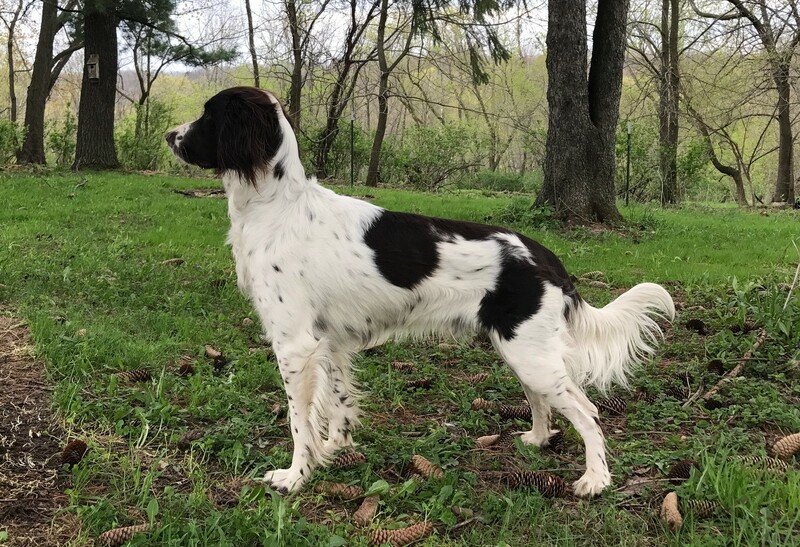 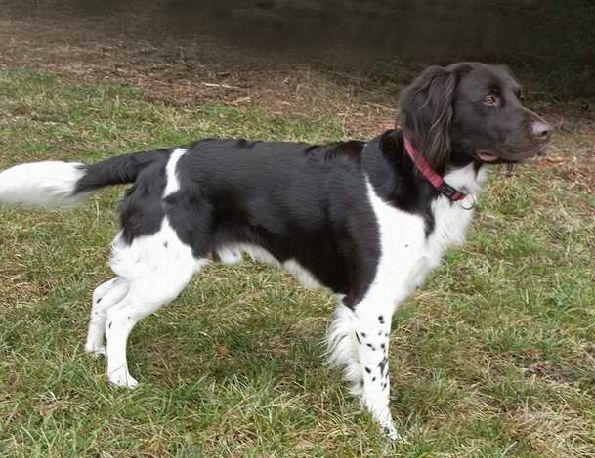 It includes field test scores, hip dysplasia rating, and Breed Show results. 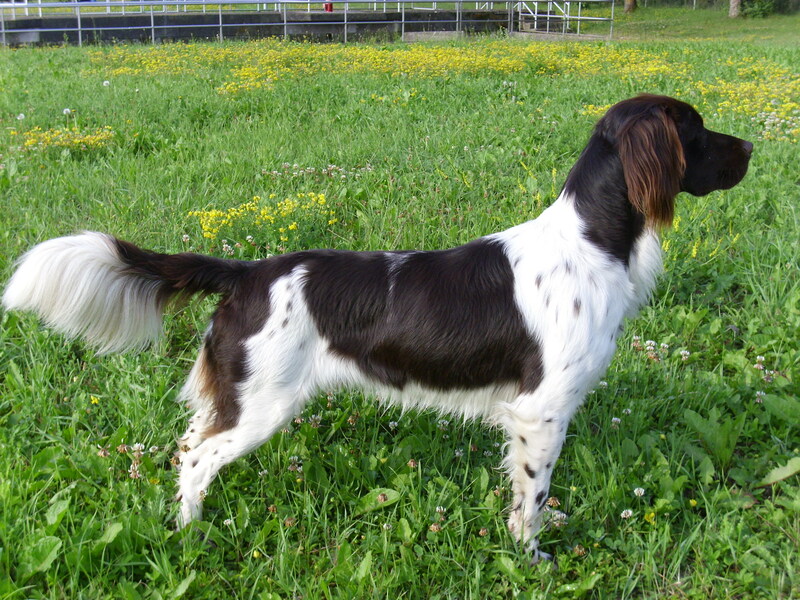 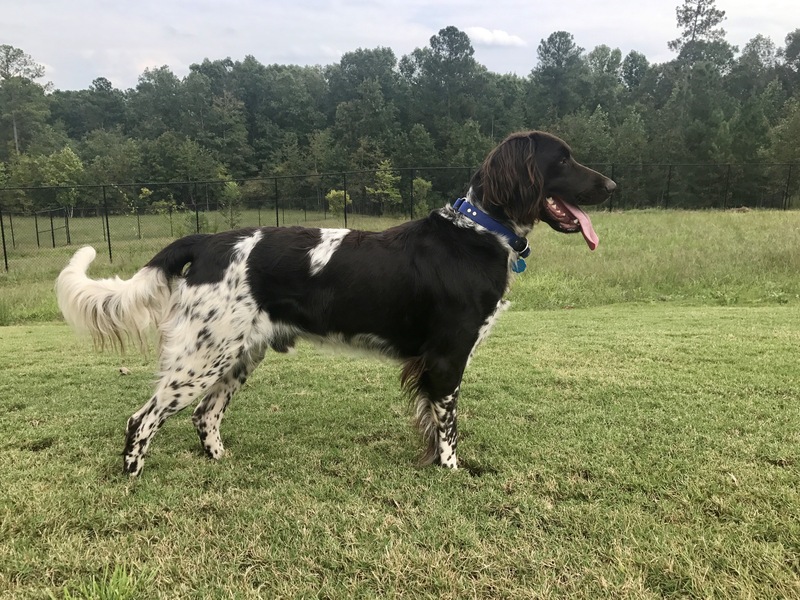 The owner of the stud dog with contact information is provided. 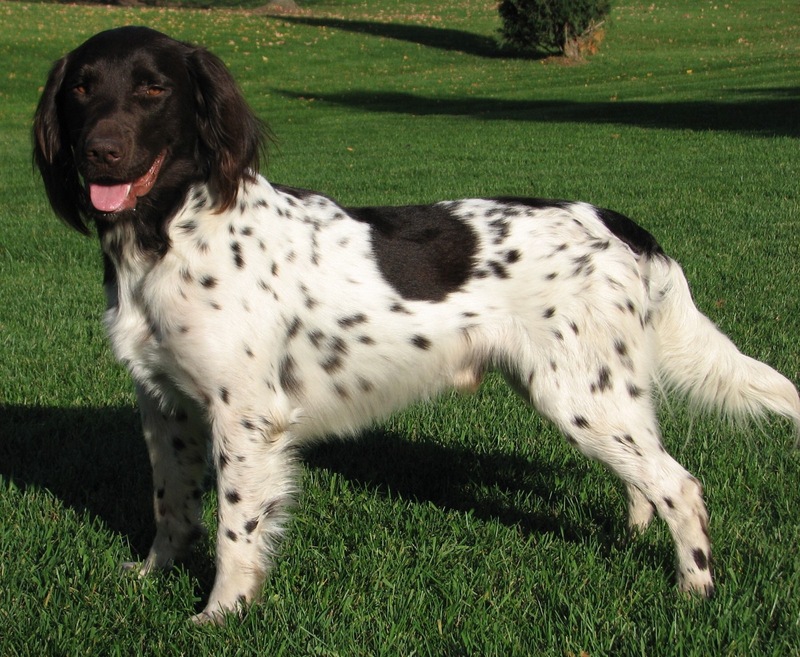 Also included on this page are notable stud dogs that are now retired from breeding.